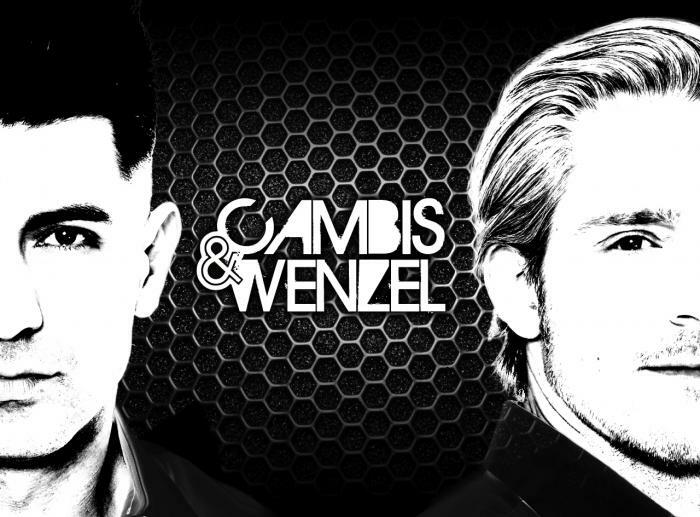 Since 2010 Cambis and Felix Wenzel are working together on their music project: Cambis & Wenzel. Since this time they are together in the studio and this wonderful project which instantly worked out so well is driven by a perfect interaction and a mutual creative spirit. Behind their studio doors Cambis & Wenzel puzzle out their new projects. Now they are hitting for some serious form. This fine assembly, connected by sincere love for music and driven by their devotion for their work is also strengthened by a deep friendship. 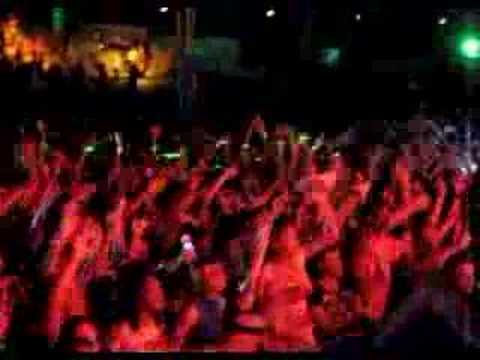 The successful platform for their creative work is definitely based on their mutual understanding of musical vibes. The result is those tracks of delectable musical delightness. Cambis & Wenzel’s sound is pure energy paired with lust for life and finest rthythm. Their sound assortment, their unmistakable DJ- skills and the perfect mix of vocals, disco, electro-bass, house groove and Ibiza-feeling, dragoon the dance floor crowd to unrestrained enjoyment. The next release of this workaholic team is on the starting blocks. Likely to be released mid august on Kosmo Records. Their strong urge to compose indispensable music may assure us to expect more delightful, grooving and housing realeases soon.